In the cruiser category bigger is definitely better, and the super-macho new Vulcan 2000 is the largest displacement V-Twin in the world. 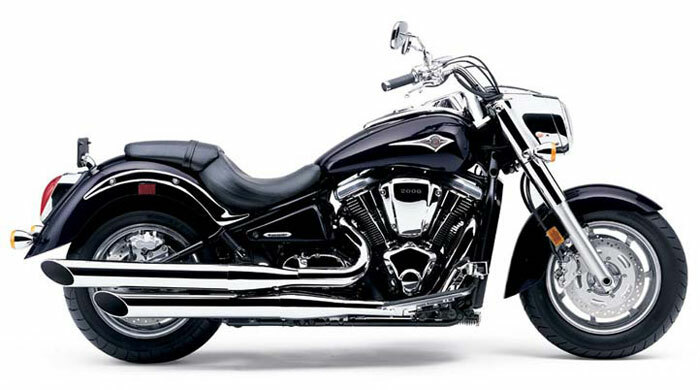 This high-powered flagship machine is unlike anything in the cruiser category and completely redefines Kawasaki’s brand DNA in this important market. Complementing the engine’s massive size and impressive power output is an attractive style that mixes modern and traditional design elements in a streamlined, highly integrated package. Centrepiece of the Vulcan 2000’s remarkable styling is the streamlined headlight nacelle enclosing a “gatling” projector-beam headlamp. Engine displacement is an incredible 2,053 cc, making the Vulcan 2000 the largest displacement production V-Twin in history. 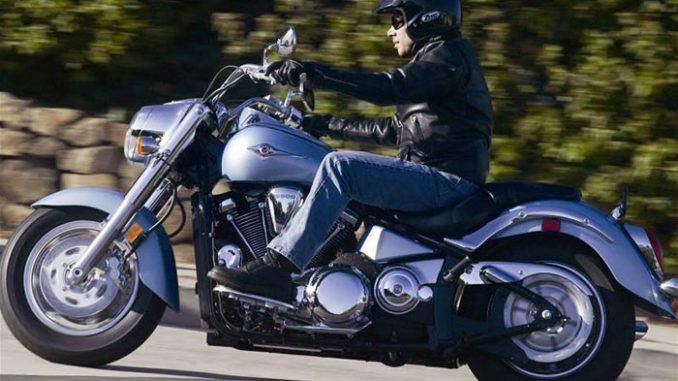 Not only does this muscular power plant produce massive amounts of torque and horsepower, it is also one of the best-looking VTwin engines in the world, with the huge gracefully tapered cylinders attractively accentuated by the long pushrod tubes and curvaceous engine covers. The “stretched” low-and-long chassis is just as impressive. As the top model in Kawasaki’s cruiser line-up, every detail expresses the high quality, superb comfort and feeling of trustworthiness customers expect from a flagship machine. 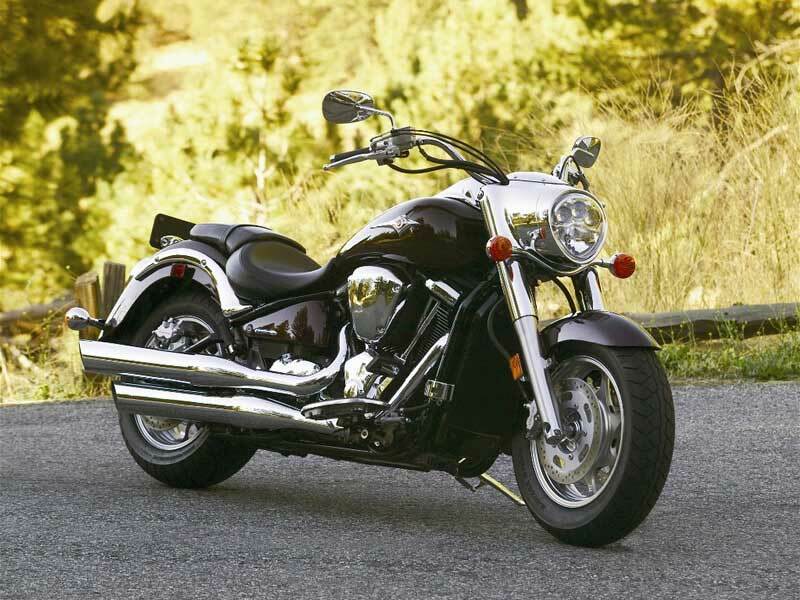 The Kawasaki Vulcan 2000 motorcycle represents a major breakthrough for the cruiser world, because this big Kawasaki literally redefines the cruiser genre. 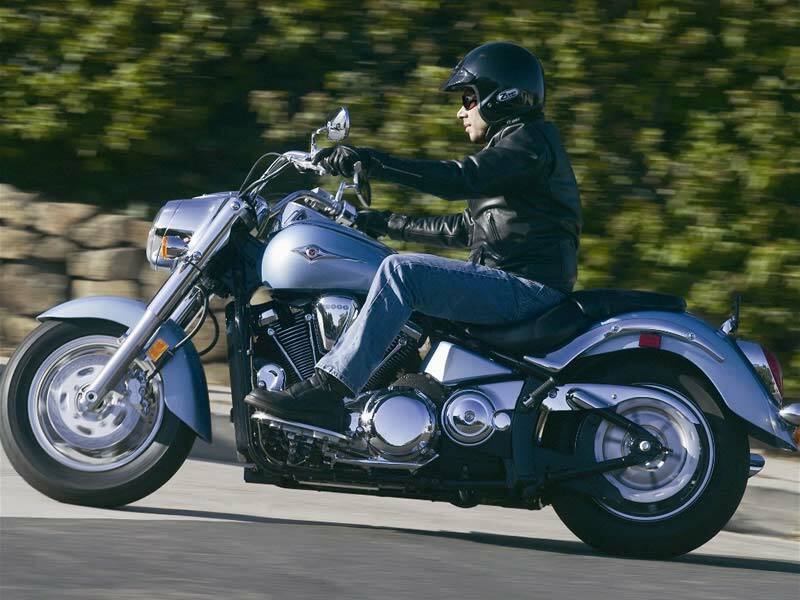 And not just because it’s powered by the biggest OEM V-twin engine on the market. In every detail, the Vulcan 2000 exudes the highest quality of craftsmanship and design, offering technology and style that is unmatched by the competition.